It’s time to publicize this problem. That’s why April 2019 is the first-ever International Safe Patient Handling and Mobility (SPHM) Awareness Month. While SPHM may sound like it’s focused on patients, the primary goal is to protect healthcare employees. Of course, when nurses, technicians, and other staff are safe and injury-free, they are better able to perform their jobs, so patients benefit as well. What makes working in healthcare so risky? According to the Veterans Health Administration (VHA), over half of injuries sustained are a result of manual handling and repositioning of patients, yet these tasks are considered a routine part of the job. Healthcare employees can suffer a variety of physical effects, for instance herniated discs in ER technicians who routinely move unconscious patients or disabilities of the arm, shoulder, and hand (DASH) in endoscopy nurses who apply manual pressure for patients during colonoscopy. In addition to the physical impacts, injuries can result in lost work time, lower wages, and compromised careers for these employees. Direct costs: employee medical bills, out-of-pocket expenses, and compensation for time away from work; litigation and settlement; and rehabilitation. Operational costs: hiring, training, and orienting new staff as a result of turnover; lost productivity; and compensating actions, for instance annual bodymechanics training for staff. 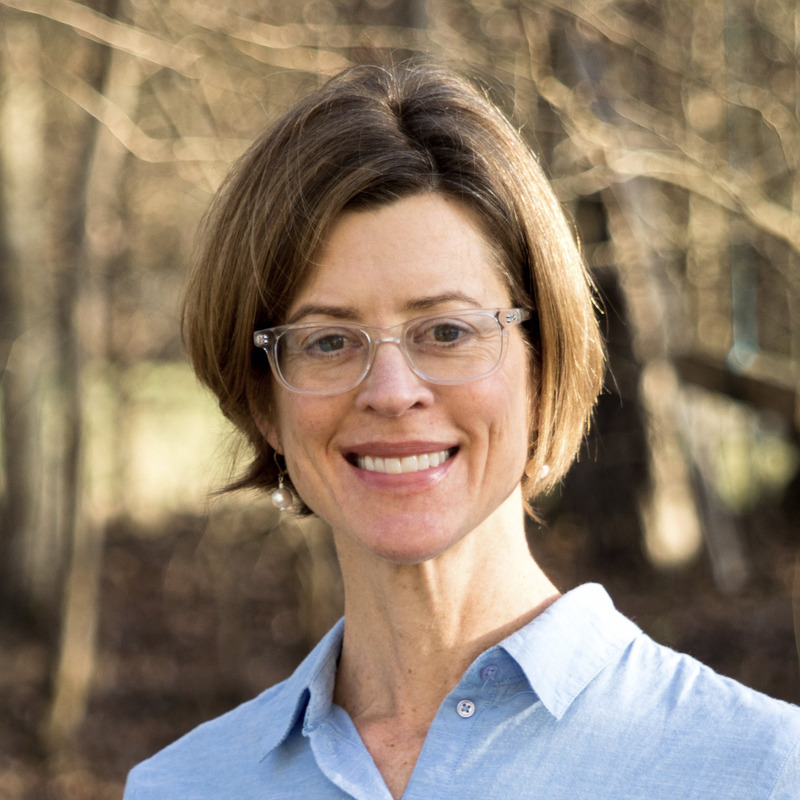 Several groups in the US are working to advance research, create programs, and educate caregivers about the prevalence of injury in healthcare workers. These include the Association of Safe Patient Handling Professionals (ASPHP), the US Department of Veterans Affairs, and the Tampa VA Administration Research and Education Foundation, among others. The objective is to reduce and eventually eliminate avoidable injuries among healthcare employees. The VHA’s SPHM program is a shining example of one that works. The program is required in every VHA healthcare system to protect workers and patients from patient-handling-related injuries. The backbone of the program is SPHM technology (i.e., medical supplies and equipment that facilitate safe lateral and vertical patient transfers, repositioning, mobility, and transport). Employees are required to use this equipment for tasks that necessitate lifting over 35 pounds of patient weight or when performing tasks that require the generation of excessive force, such as repositioning a patient in a bed by pushing or pulling. Examples of SPHM technology include ceiling-mounted or floor-based lifts; slings; friction reducing devices; and procedure-specific devices. Patient-handling workers’ compensation injury rates fell 30 to 95%. Lost workday injury rates were reduced up to 66%. There were approximately 38% fewer restricted workdays. Workers compensation costs were 30 to 75% lower. Insurance premiums fell by 50%. 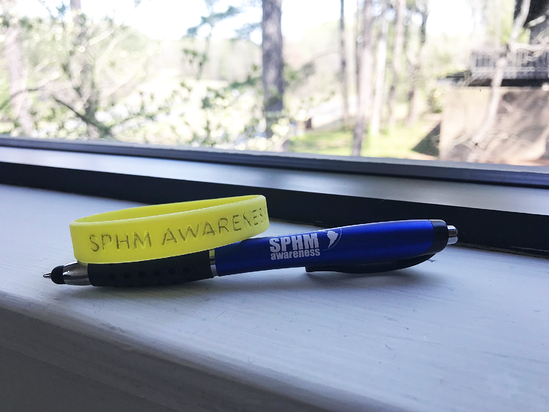 So on this inaugural SPHM Awareness Month, spread the word about the common but under-recognized problem of healthcare employee injury—and how to mitigate it. A well designed and thoughtfully executed SPHM program can make a huge difference in keeping healthcare employees (and their patients) safe and injury free.